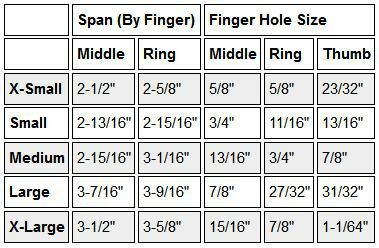 We have many items on our site that is a custom item and is produced as it it is ordered. It will state below what the production time is for this item. We process your order the same day it is ordered with our in house production team. This item is custom made and ships within the time stated below. 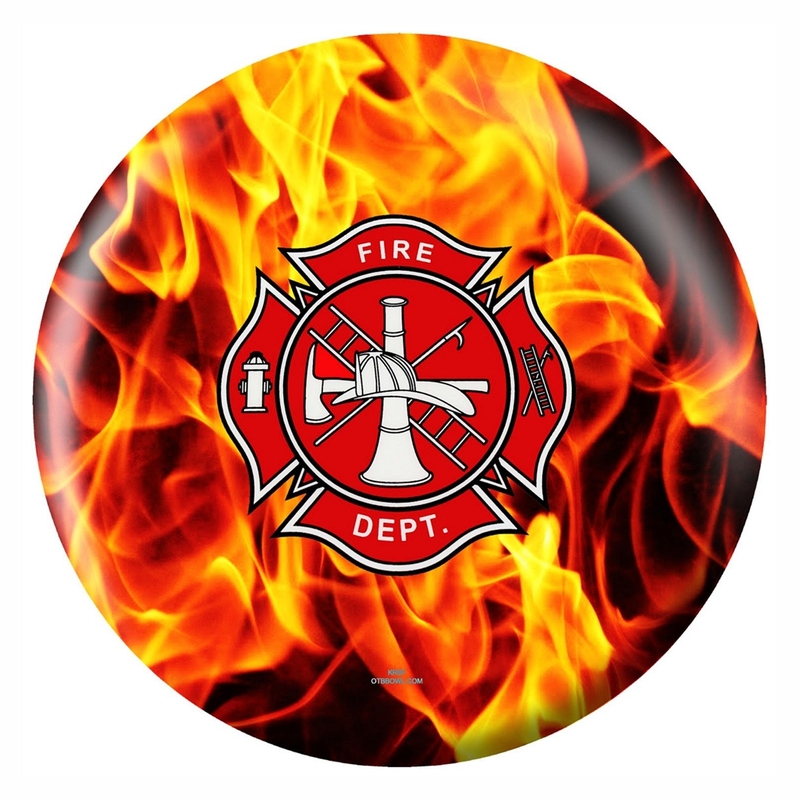 Honor the everyday heroes of the Fire Department with this black shield design ball. This bowling ball has exclusive licensed 360 degree, limited edition graphics. This bowling ball is perfect for the recreational bowler or beginner. This also works well for experienced bowlers who want to throw the ball straight at spares. This ball is made of a high quality polyester material and the actual image is embedded into the surface of the ball. Manufacturing note-: The bowling ball is a 100 percent white ball when it starts and the ball is made by Brunswick. During the manufacturing process, there is a high quality, colorful image that is pressed and heat sealed into the ball. The 1st half is completed and then the ball is turned over and the 2nd half is then completed. With this type of process, there is a small line through the center of the ball where the two images overlap. This still goes with the color scheme of the ball, however, it will be slightly noticeable but in no way affects the performance or durability of the ball. There is also a very small circle where a pin actually holds the ball in place in the mold during the manufacturing. This is also covered with the color scheme of the ball and is normal. All balls are marked USBC approved and also has a unique serial number on the ball.